Honda's CBR600RR represented a big step forward for the 600cc Supersport class when it was launched in 2003. 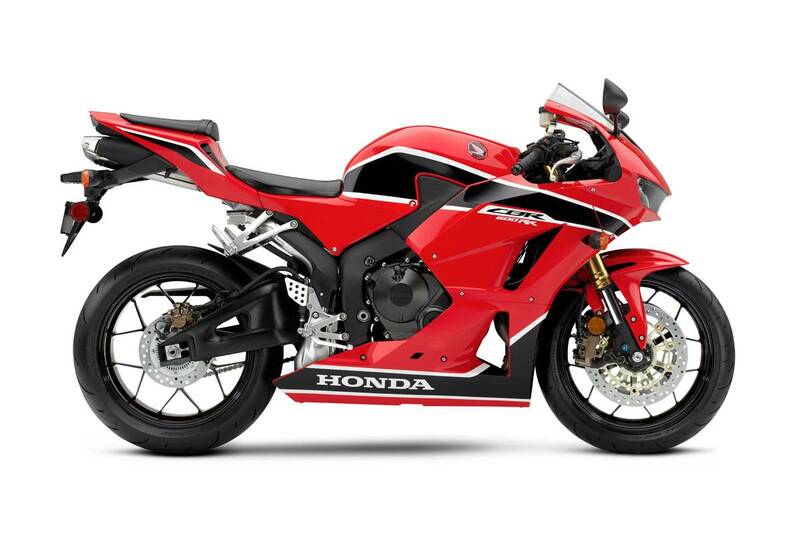 Constant development over the last decade has seen the CBR600RR evolve into one of the most polished packages ever produced in the Supersports arena.^^Offer ends 30/04/19^^*Ride away price includes all offers, cashback, rebates and discounts.^^Please note this price is for Queensland only. This price may not include all features and colour options. Please contact your local Honda dealer for location specific pricing.